With nearly 200 Bowdoin students engaging in faculty-mentored research each year, Bowdoin is one of the most active research institutions among liberal arts colleges today. 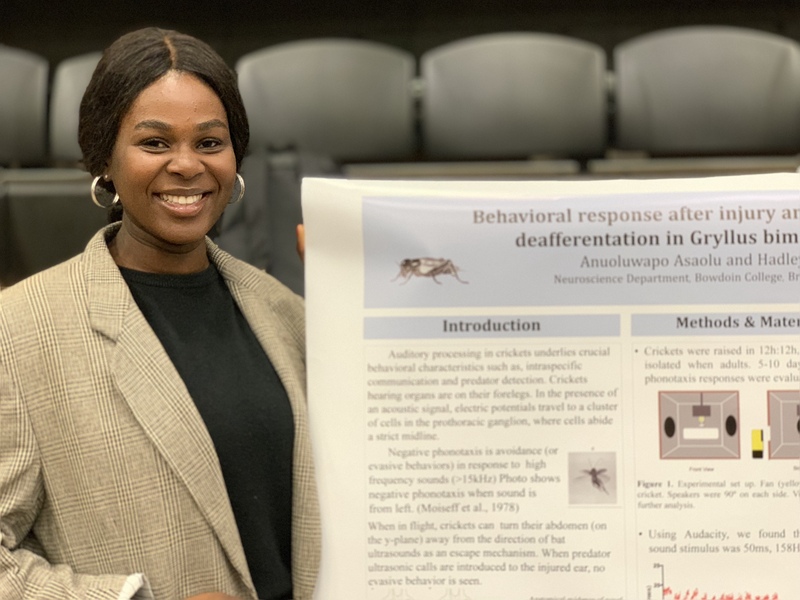 Students find that immersing themselves in a particular research question gives them a chance to personalize their undergraduate experience and often serves as a springboard for independent study and honors projects. Fellowships often lead to students co-authoring papers with their faculty mentor or presenting their findings at professional meetings, experiences that are invaluable for those students considering graduate study. However your interests evolve, you will find that you draw upon the knowledge, skills, and experiences gained through these enhanced learning opportunities for years to come.